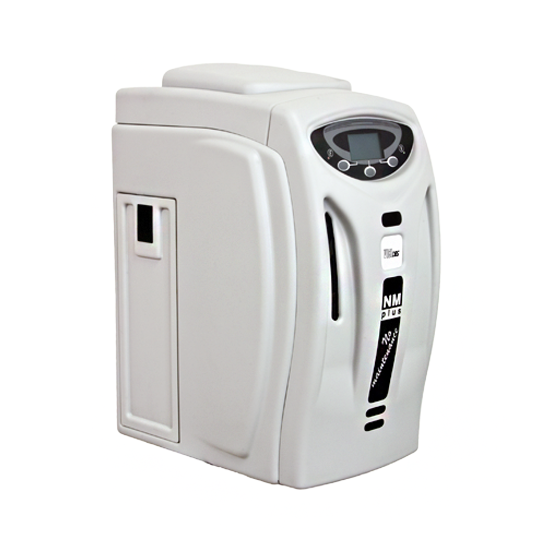 VICI DBS hydrogen generators offer a safe, economical and convenient alternative to gas cylinders. Utilizing the latest polymer electrolyte membrane (PEM) technology, these units produce consistently high purity hydrogen. The NM Plus Series enhances the high performance of the PG Plus with the addition of a unique no-maintenance purification system, resulting in ultra-high purity carrier-grade gas. Highly sophisticated software control and safety alarm capabilities maximize the benefits of using hydrogen carrier gas while minimizing any safety concerns.